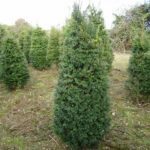 Situated in the Garden of Ireland, Season Park Farm in Newtownmountkennedy, Co. Wicklow, we have English Yew trees (Taxus baccata) for sale. 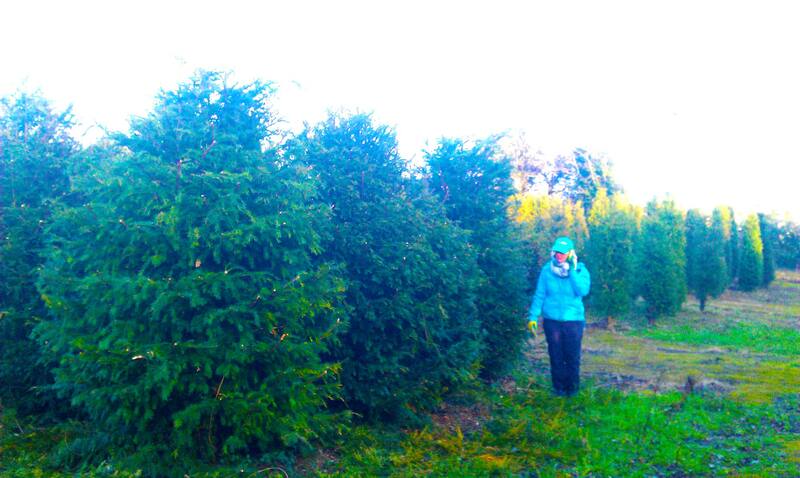 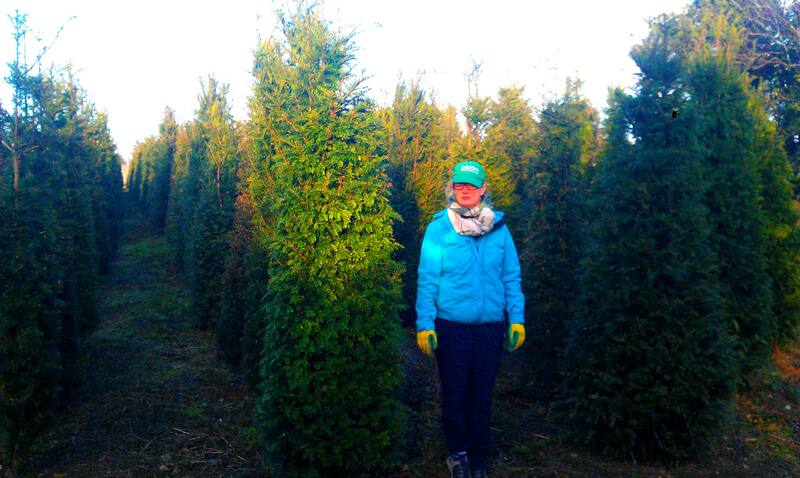 This has been our main nursery stock for sale fully acclimatised to Irish conditions. 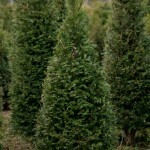 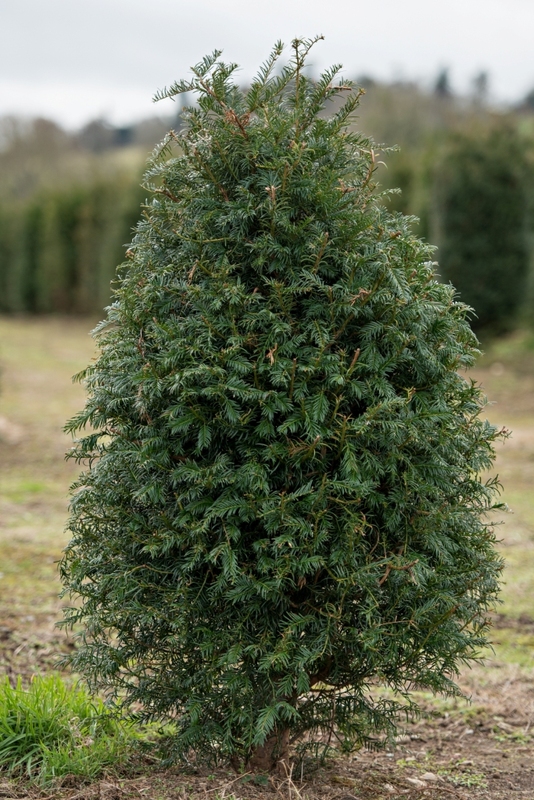 English Yew tree’s are the ideal plant as ‘Instant formal hedging’, and can help with noise reduction and noise suppression beside busy roads. 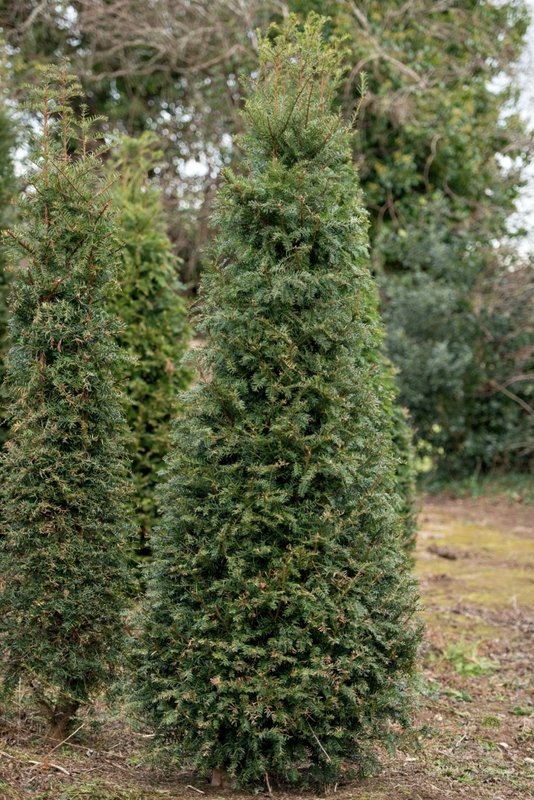 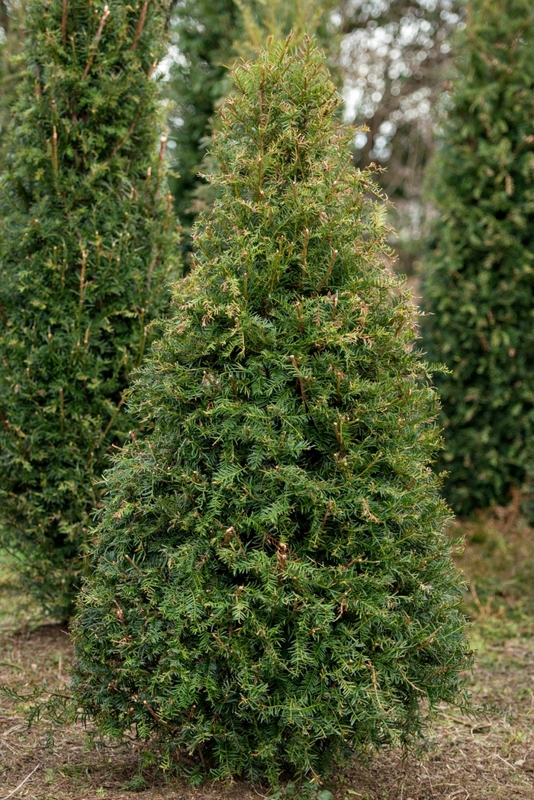 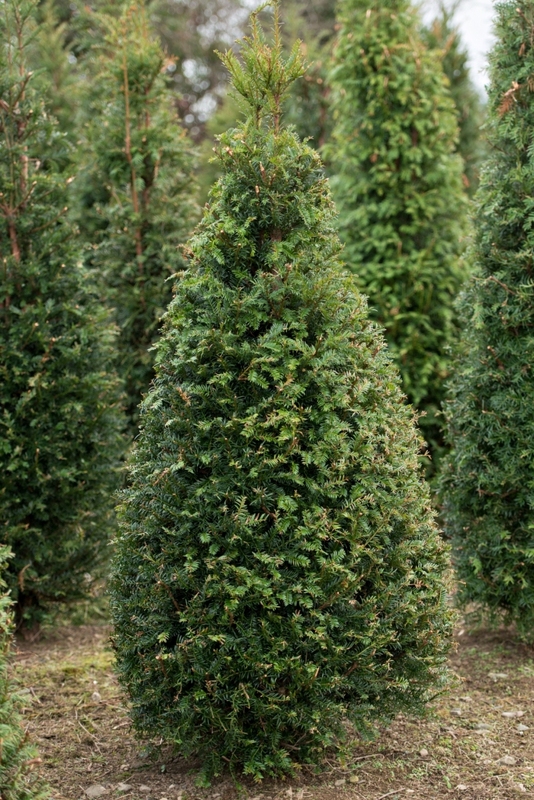 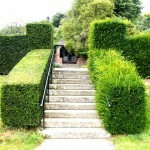 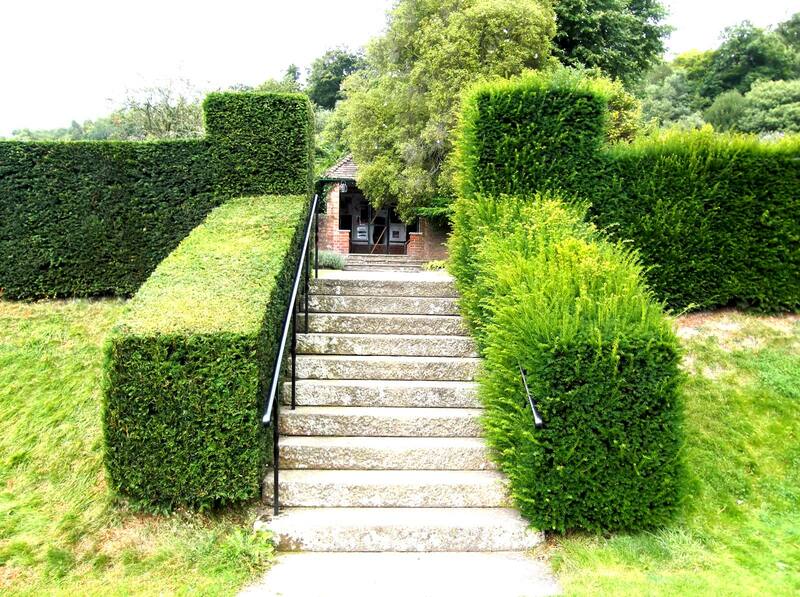 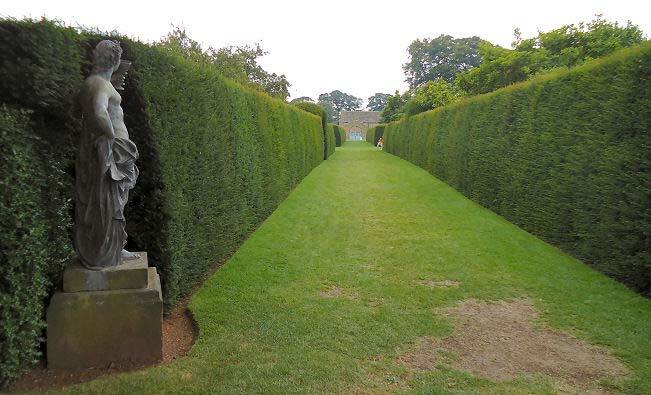 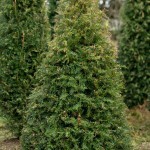 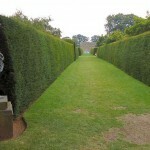 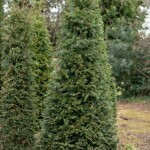 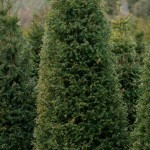 English Yew are also perfect for beautiful landscape designs like mazes and are often sought after by Landscape designers and Landscape Architects as key specimen plants to formalise the entrance to a property. 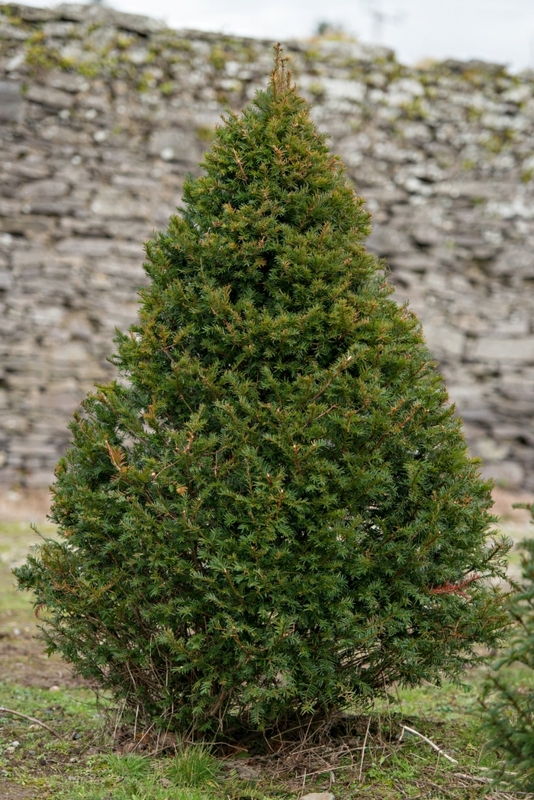 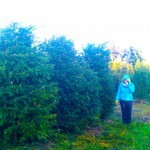 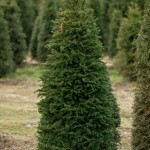 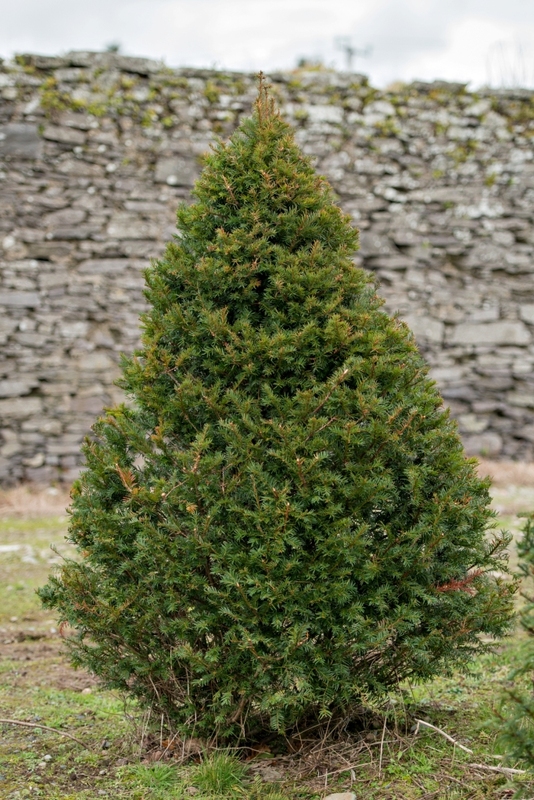 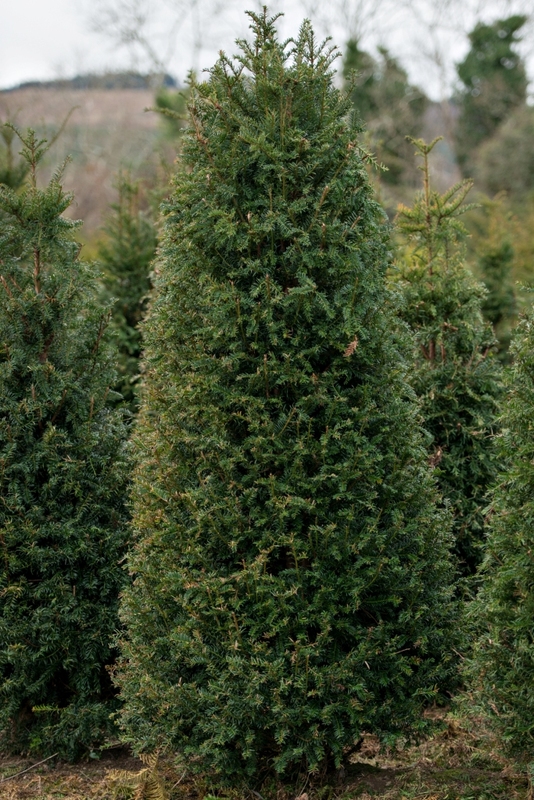 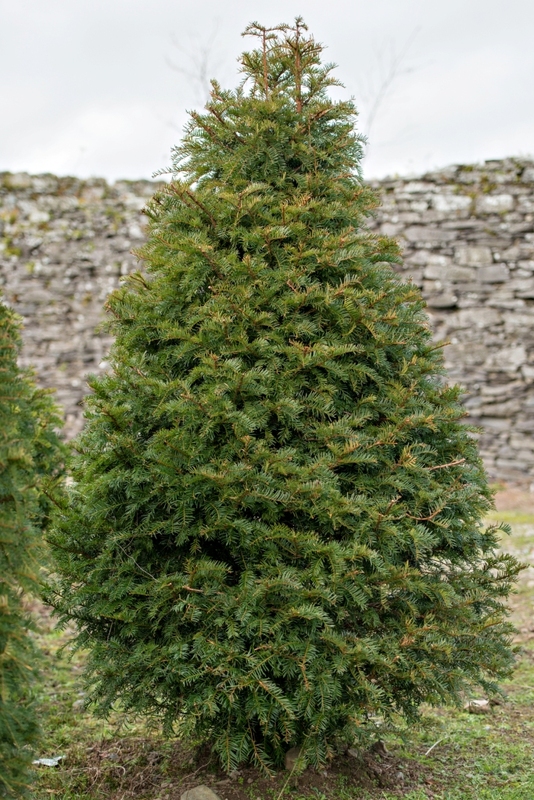 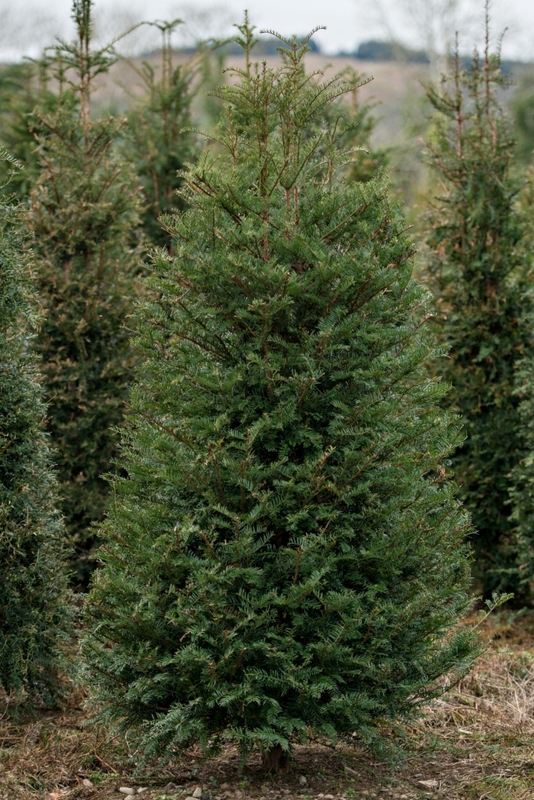 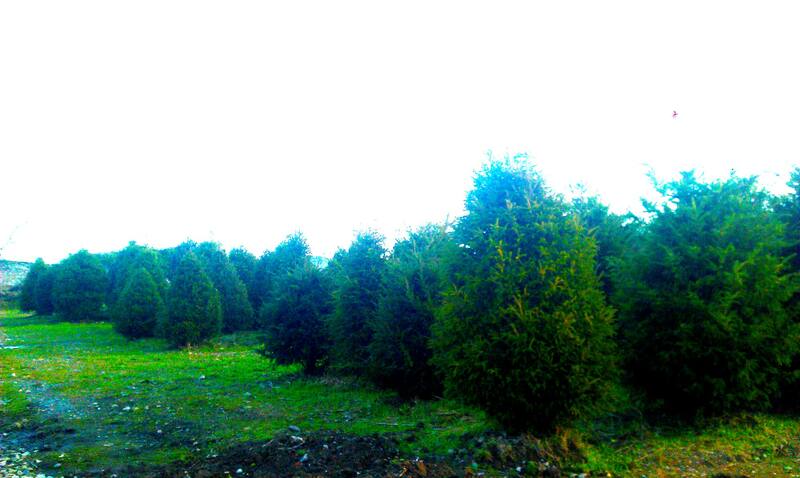 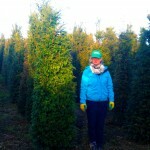 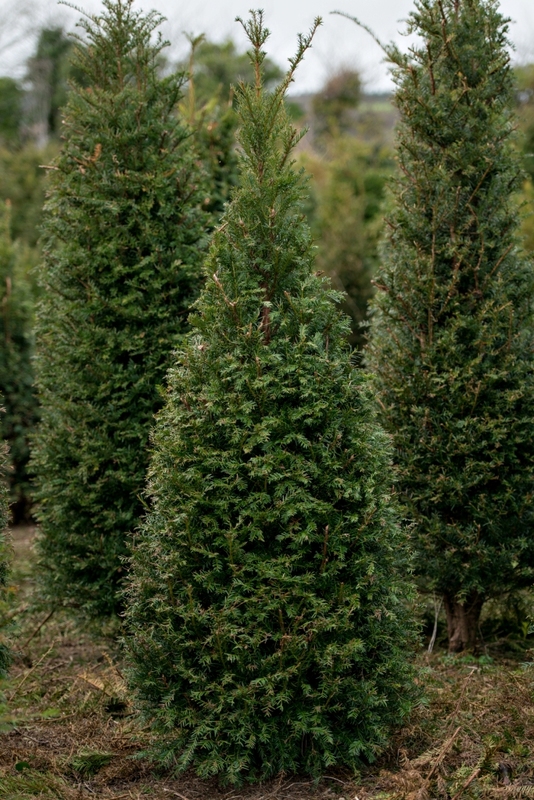 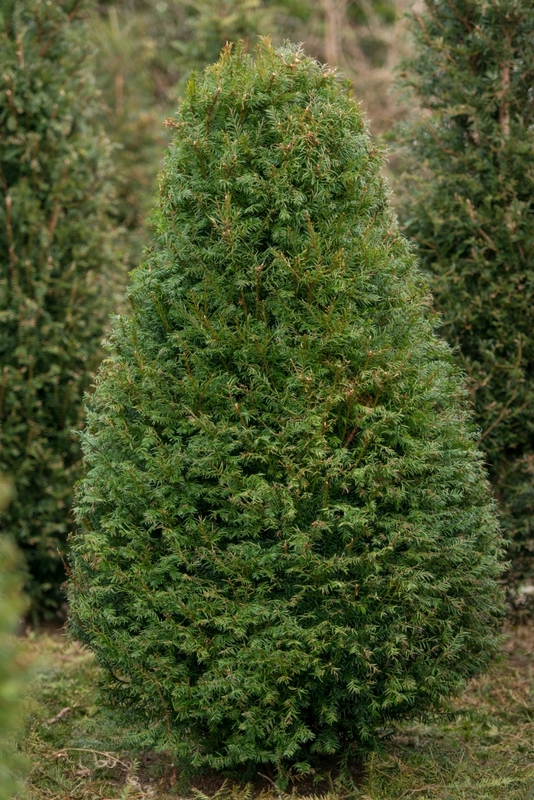 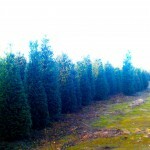 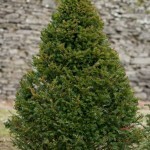 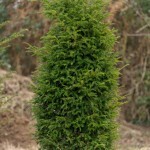 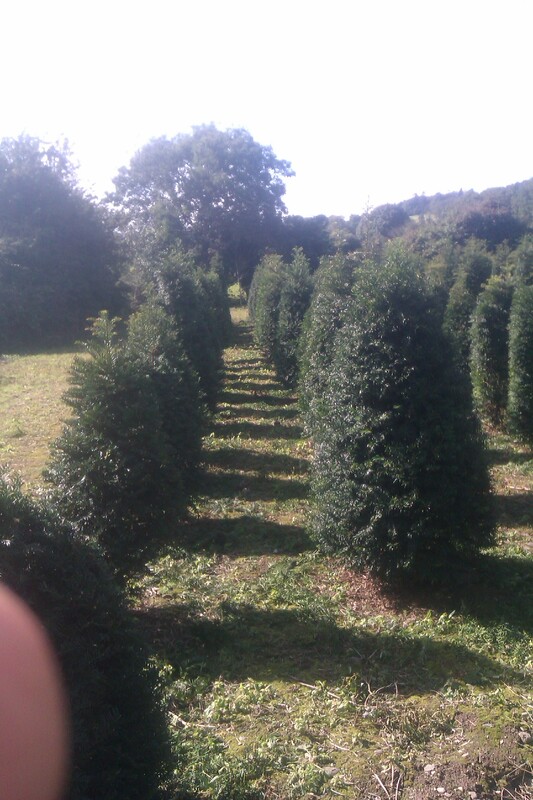 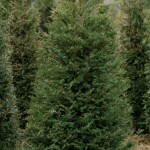 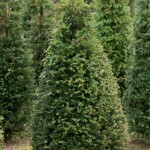 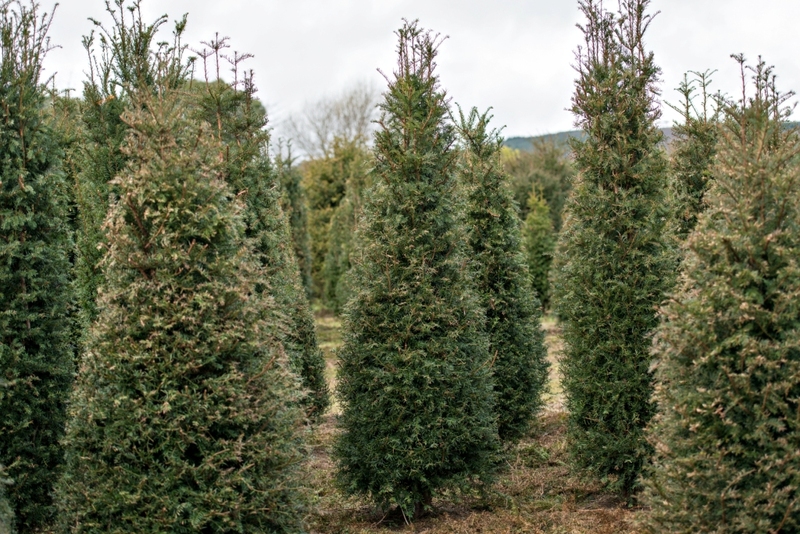 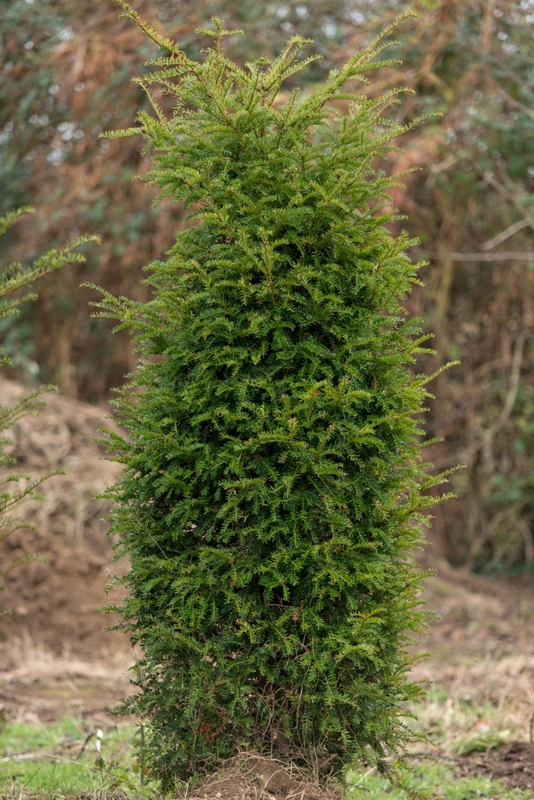 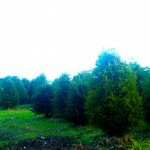 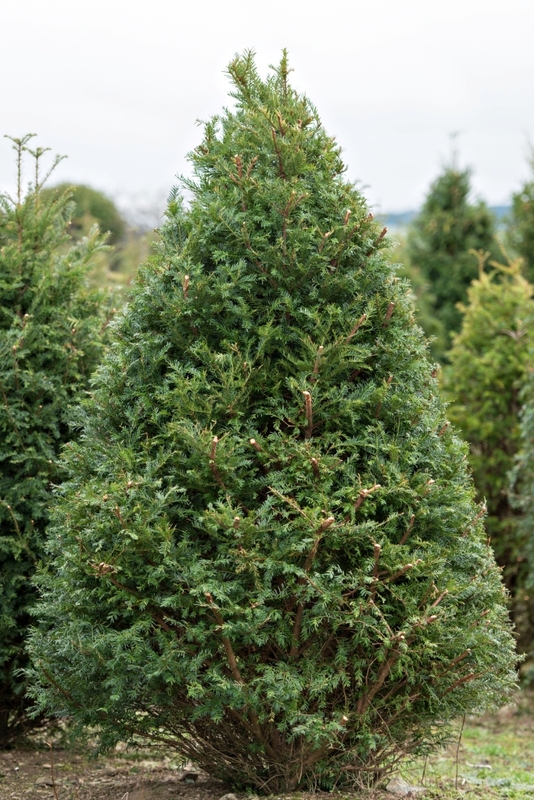 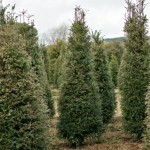 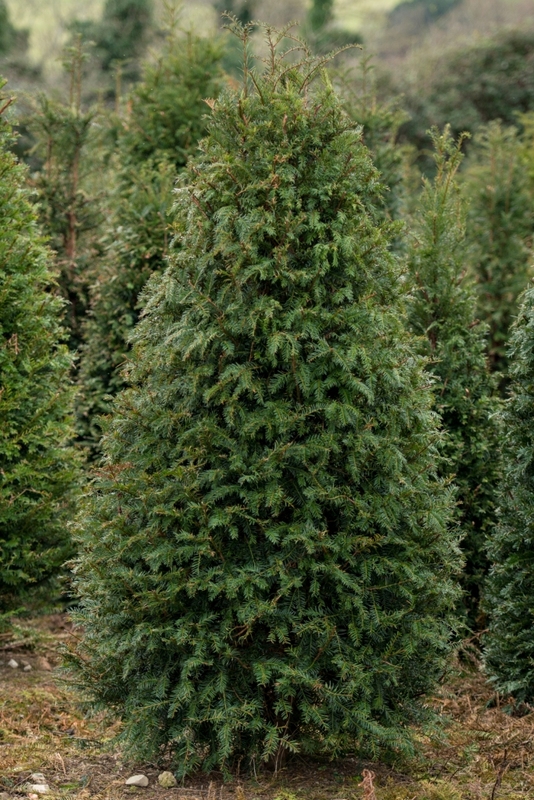 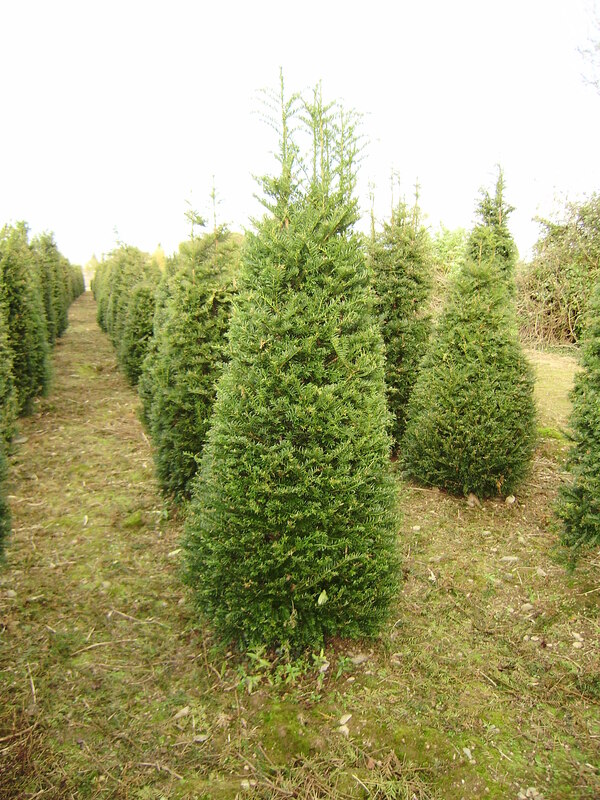 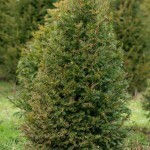 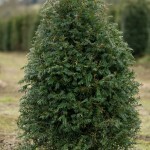 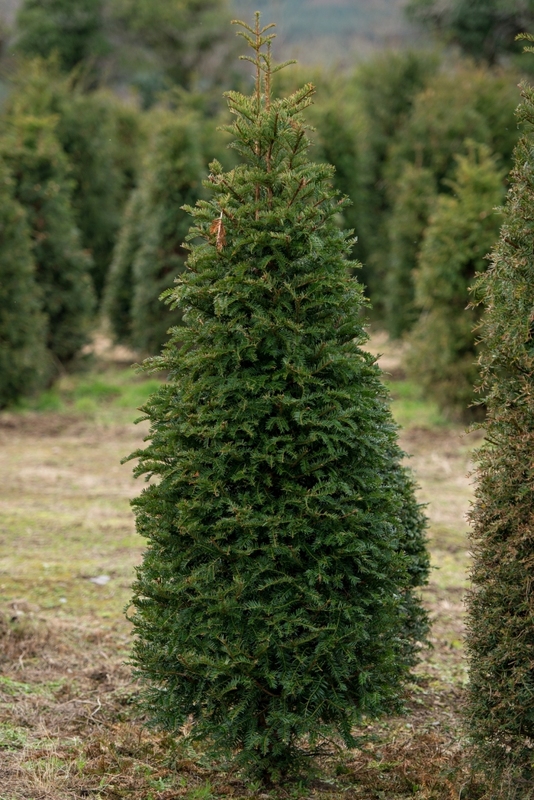 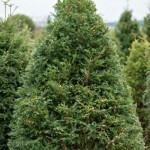 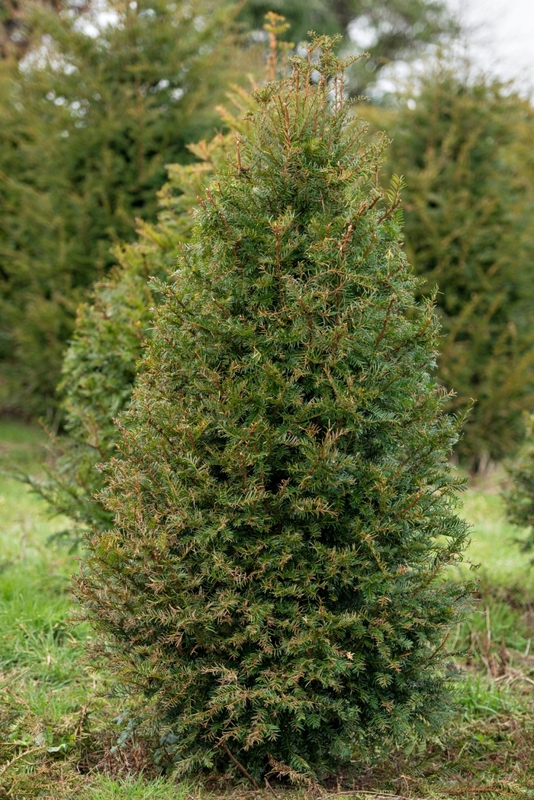 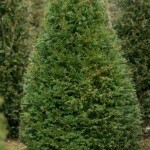 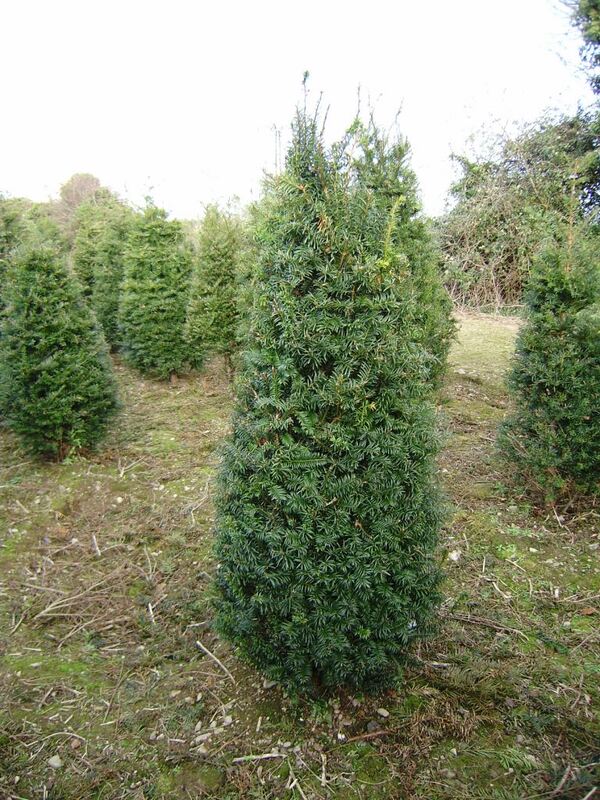 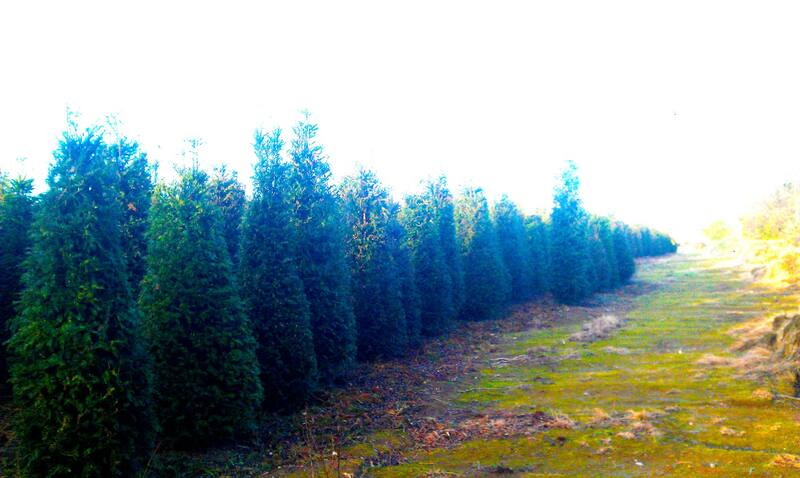 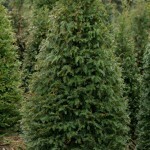 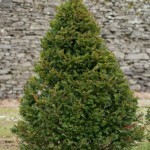 We are the experts in growing English Yew Tree’s in Ireland and have thousands of English Yew tree’s at all stages and heights available for sale. 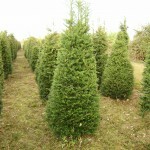 Our sizes range from 100cm to 350cms. 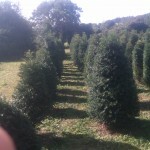 All goods must be paid for prior to dispatch from our nursery. 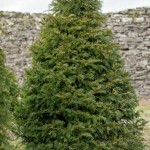 Delivery can be organized anywhere in Ireland and for export to the UK subject to carriage cost’s.